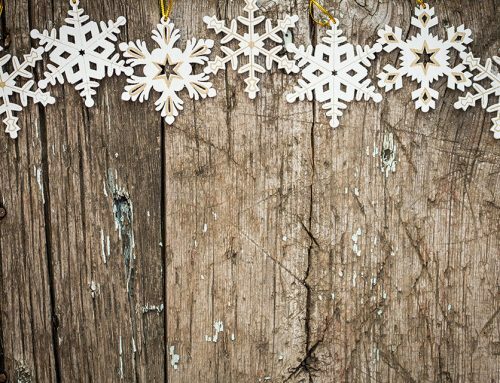 When purchasing blinds and shutters for your home or office, we realise the terminology or jargon used can be a little confusing. 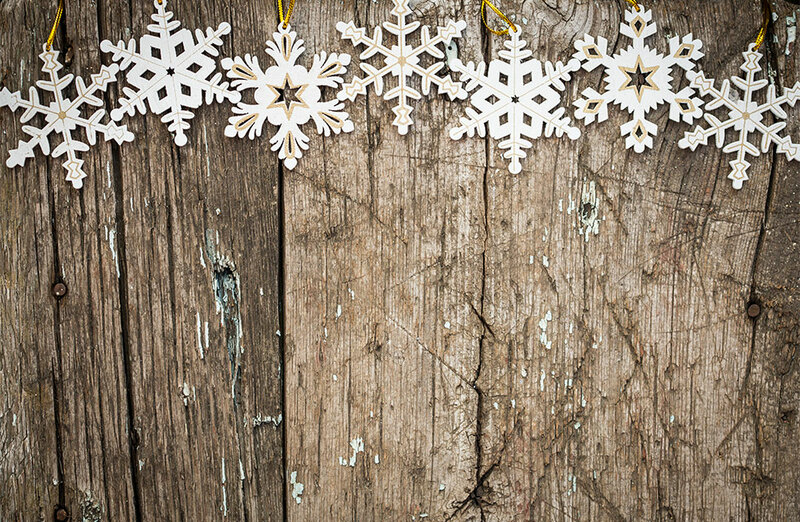 At Davidson’s Blinds and Shutters we would like to share our knowledge with you by explaining some of the most common words used in the industry and the meaning in simpler terms. 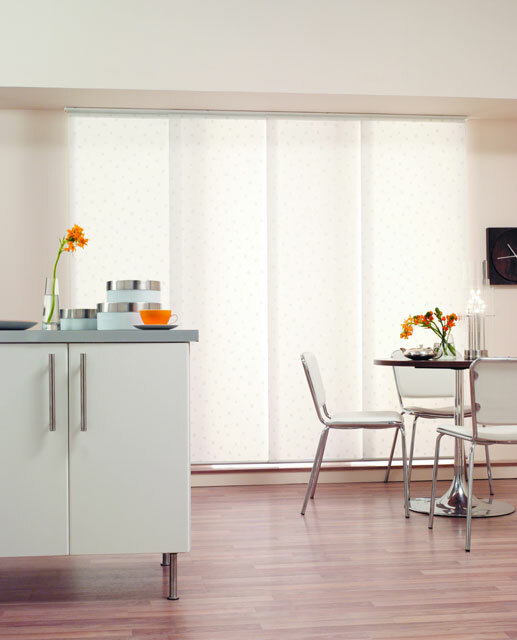 Roller Blinds – A stiffened fabric blind equipped with a rolling mechanism which can be rolled up or down. Roman Blinds – are made with soft folds of fabric that lie flatly against each other when opened. Vertical & Pleated Blinds – Blinds with vertical slats which tilt together up to 180 degrees to allow light to enter the room. 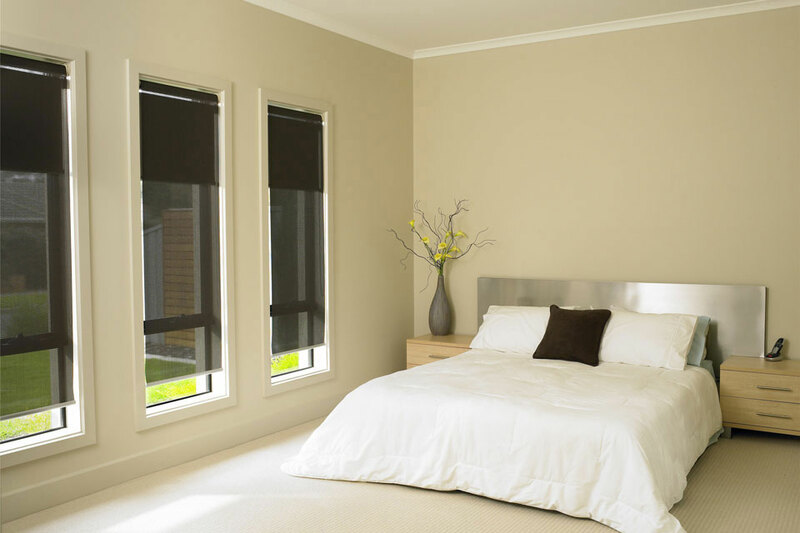 Panel Glide Blinds – are similar to Vertical Blinds, but they are individual panels and each panel can be opened individually, altogether, sideways, or to one or both sides. 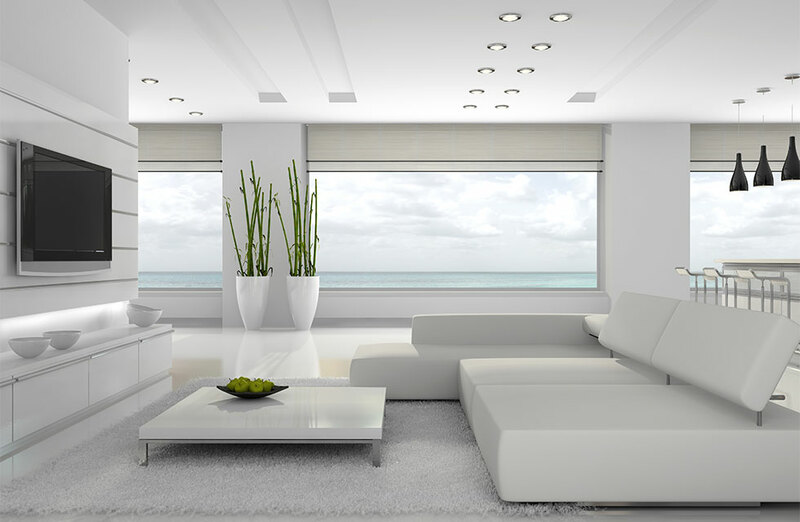 Venetian Blinds – Blinds with horizontal slats which tilt together to control the light you want to enter the room. 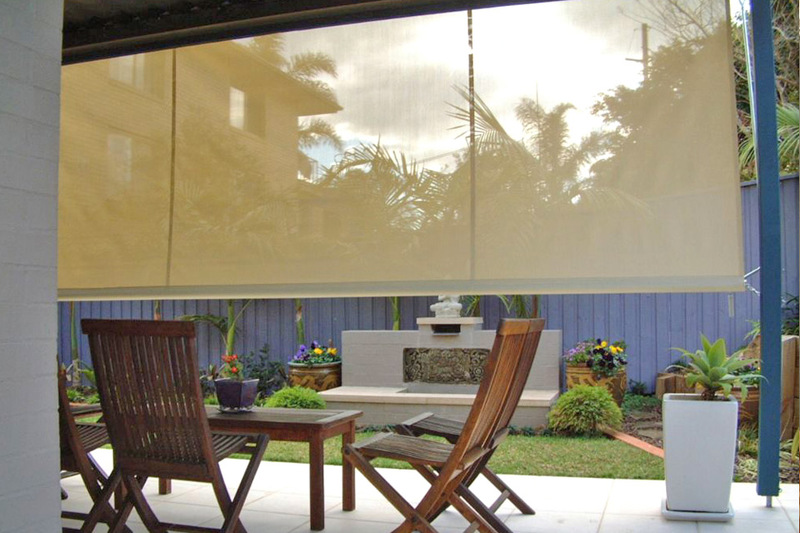 Sun Blinds – The traditional Australian canvas sun blind covers your external windows to block out sunlight. 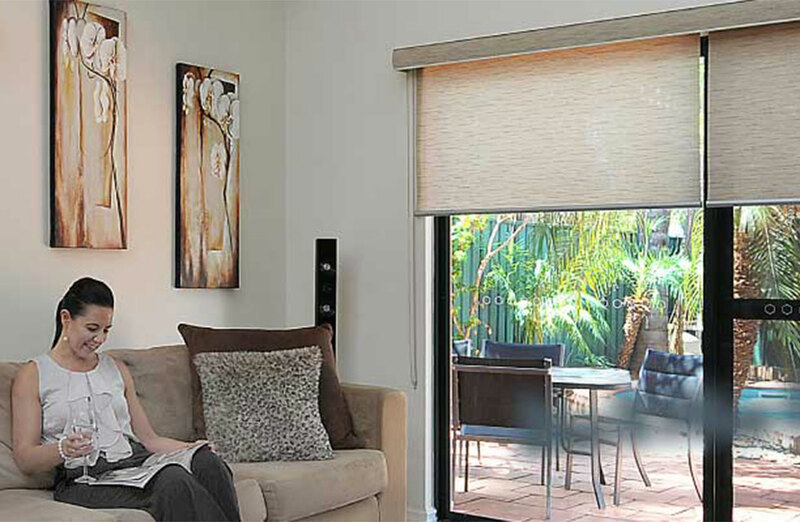 Patio Blinds – are external blinds designed to enclose your patio, verandah and outdoor living spaces. Timber Shutters – are beautifully crafted horizontal shutters to add style to your interior windows. 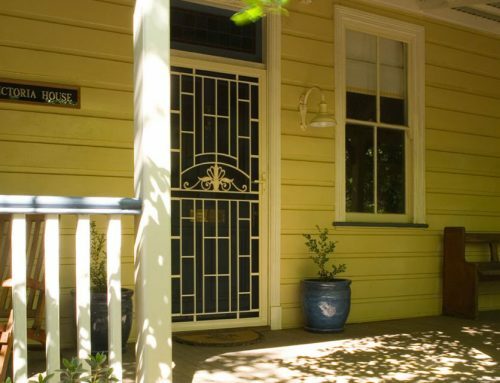 Roller Shutters – Solid custom built shutters installed over your exterior windows which provide security and fire protection to your home or office. Folding Arm Awnings – are external blind coverings which shade windows and outdoor living areas, especially in hard to access places. 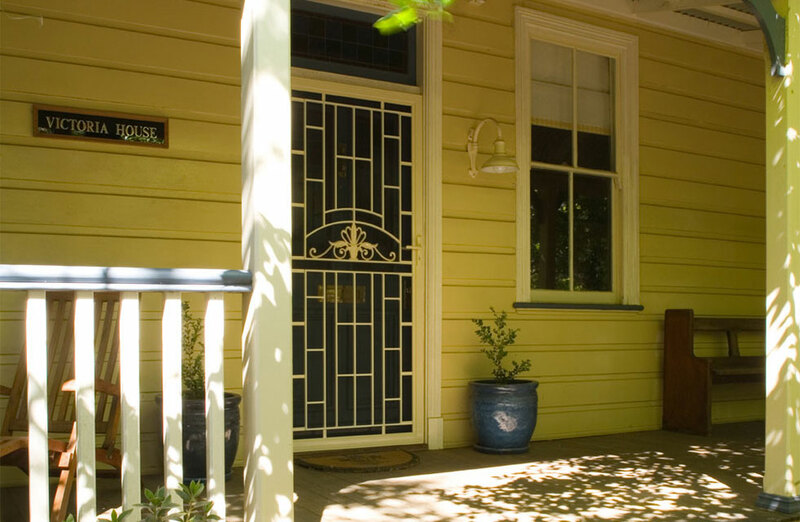 External Shutters – Horizontal shutters which are designed to add style to your home or office windows. 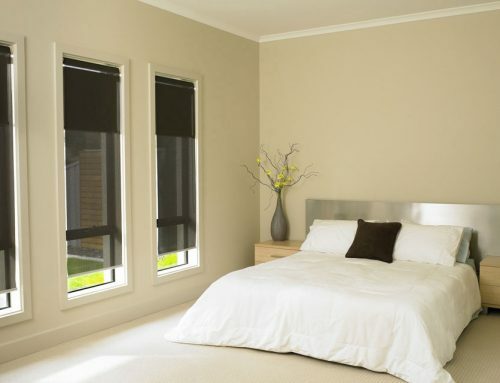 Total Blockout – means the fabric completely blocks out the amount of light entering the room. 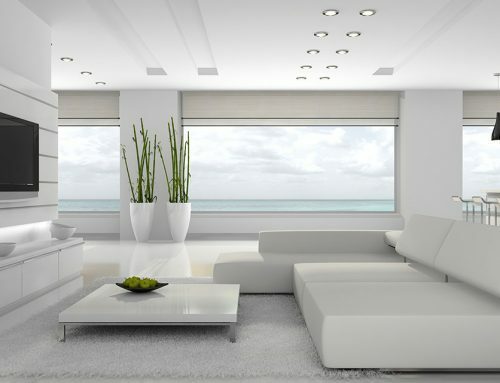 Light Filtering- also known as Translucent. 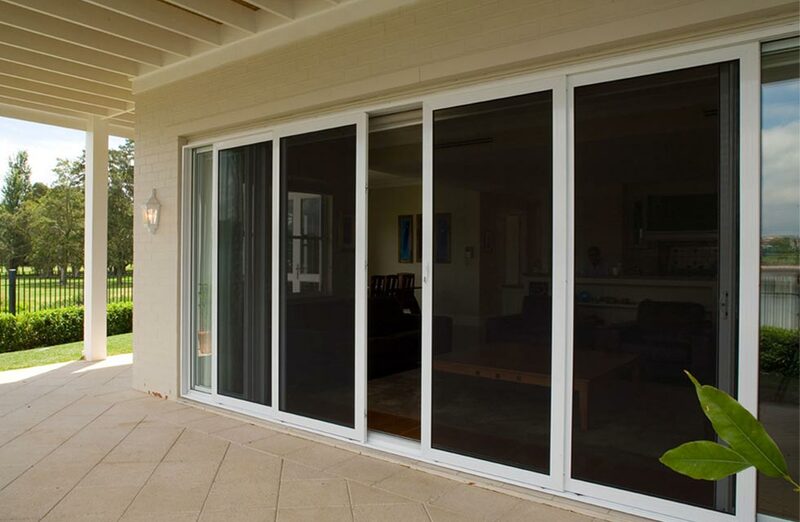 Provides a soft filtering light to enter the room. You can’t see out of them and you can’t see through them if you’re outside. Sunscreen – Blocks out 95% of the sun’s rays. Great for privacy as you can see out of them, but can not see through them if you’re outside. 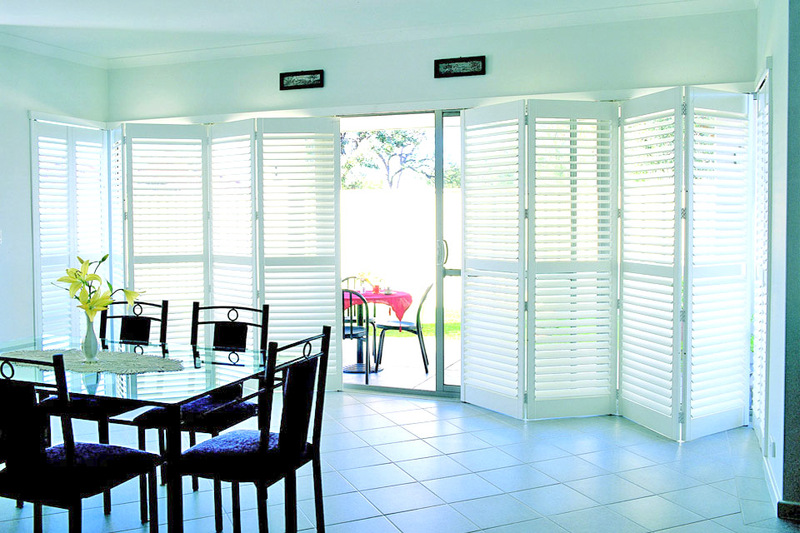 Custom Made – are made to order blinds and shutters based on your individual requirements, style and measurements. You can choose your size, style, colour and fabric. 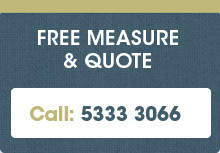 Our custom made blinds and shutters are 100% Australian made, so you can be assured of their quality. Ready Made – are a fast and more affordable option. Ready made blinds and shutters are “off the shelf” meaning they are ready made standard sizes, colours and fabrics. We can trim blinds to match your specifications, but your choice of style and colour is limited. Tilt Rod Mechanism – A strip of wood or metal attached to all the blades in a blind, allowing them to rotate together, or individually. The rod is manually used. Motorised Control System – are motorised remote controlled easy to use systems. Spring Operated System – rely on a spring tensioned clutch mechanism to hold the fabric in its position. Great for blinds with heavier fabrics, or larger blinds. Self Aligning Cord Guides – are guides installed to your blind or shutter to ensure they raise and lower without skewing. 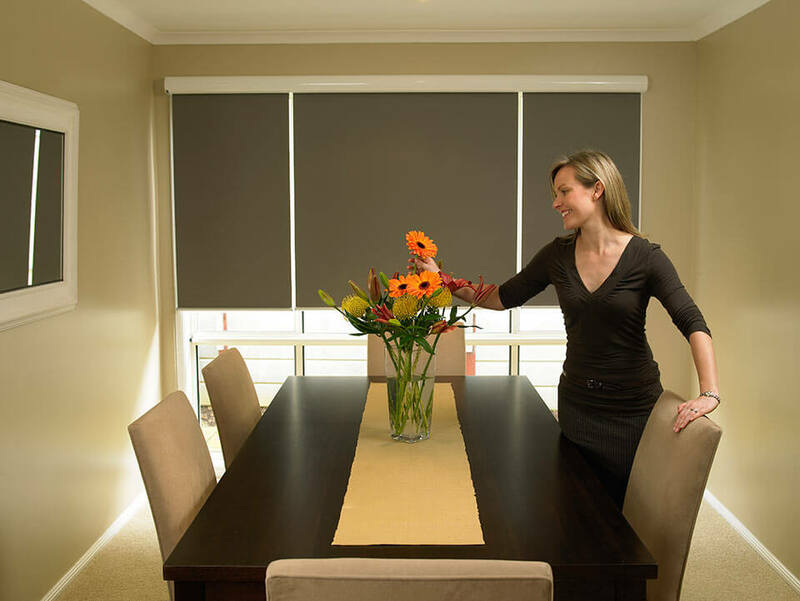 We hope we have helped you understand more about blinds and shutters, for any further information please call our friendly staff on 5333 3066, or visit our Ballarat showroom at 617 – 619 Howitt Street.